Description: World map and hint book included. 11-16-2016 agozer Description World map and hint book included. 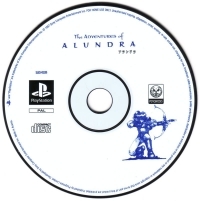 This is a list of VGCollect users who have Adventures of Alundra, The in their Collection. 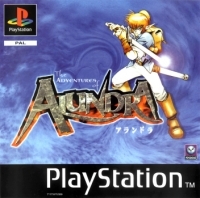 This is a list of VGCollect users who have Adventures of Alundra, The in their Sell List. 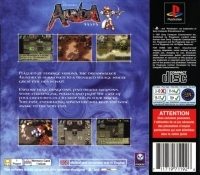 This is a list of VGCollect users who have Adventures of Alundra, The in their Wish List.